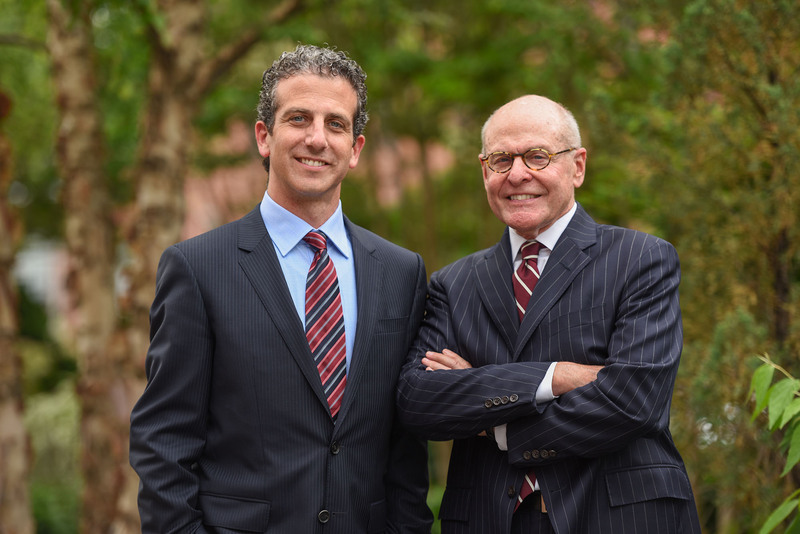 Jeffrey E. Nusinov and Norman L. Smith have partnered for two decades in building Maryland’s premier law firm for litigation, trusts and estates. With a team of exceptionally talented attorneys, Nusinov Smith LLP has earned its reputation by outworking competition and achieving extraordinary results time and time again. Nusinov Smith LLP attorneys are creative "outside the box" thinkers who endeavor to find solutions. The firm’s named partners each mastered precision skills prior to entering the field of law. Jeffrey E. Nusinov was a professional watchmaker, and Norman L. Smith was a professional musician. Their common history of learning and succeeding through hard work and unwavering focus served to set the standards that guide the firm. With successes throughout the State, Nusinov Smith has become Maryland’s premier law firm for litigation, trusts and estates. The areas of litigation, trusts and estates are some of the most complex areas of the law. When the financial future for you and your family is on the line, it is critical that you place your trust with attorneys who are experienced in these areas. Nusinov Smith knows how to succeed and it’s attorneys’ winning attitudes are backed by two decades of victories, including a long list of multimillion dollar successes. The Attorneys at Nusinov Smith LLP are committed to providing their clients with personal warmth and professional dedication. Every client can take comfort in the fact that they have an experienced legal professional in their corner working towards their ideal legal outcome. Nusinov Smith LLP’s clients continue to trust the firm with protecting their most valuable assets for one simple reason: The attorneys at Nusinov Smith produce extraordinary results.